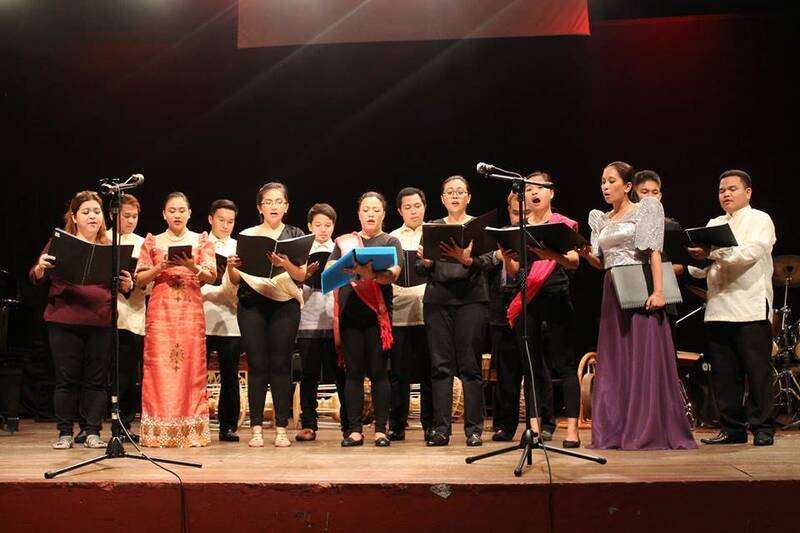 The UP College of Music has offered a continuing education for Filipino music teachers in the 1980’s to supplement the training provided by higher education institutions. 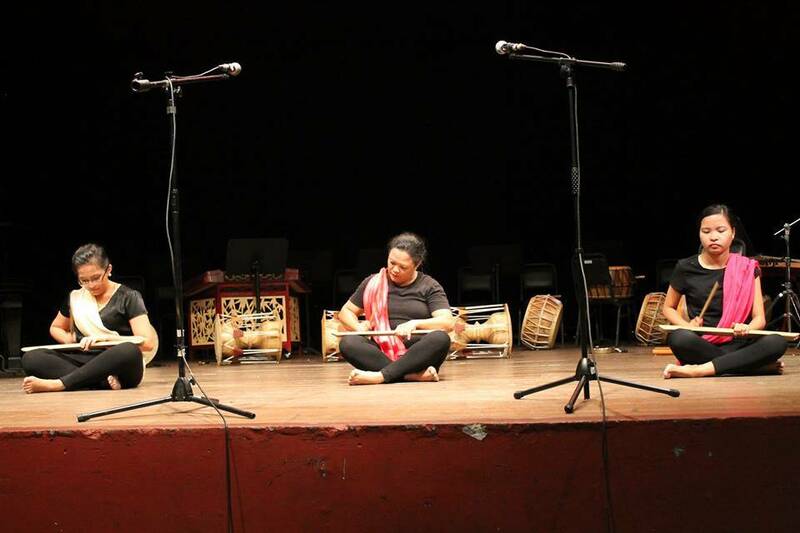 Recent trends in the study and pedagogy of music education in the international level include multicultural music education. 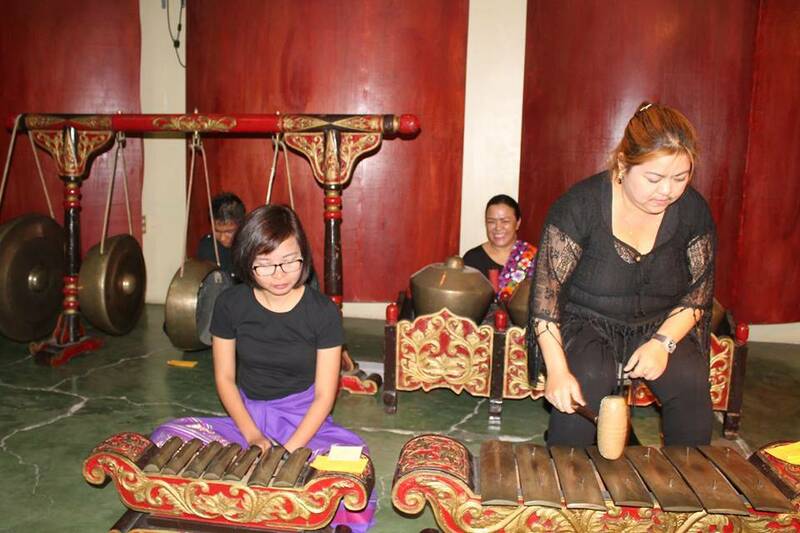 Local educational reforms in the Philippines have also resonated these cultural developments through the K+12 curriculum. 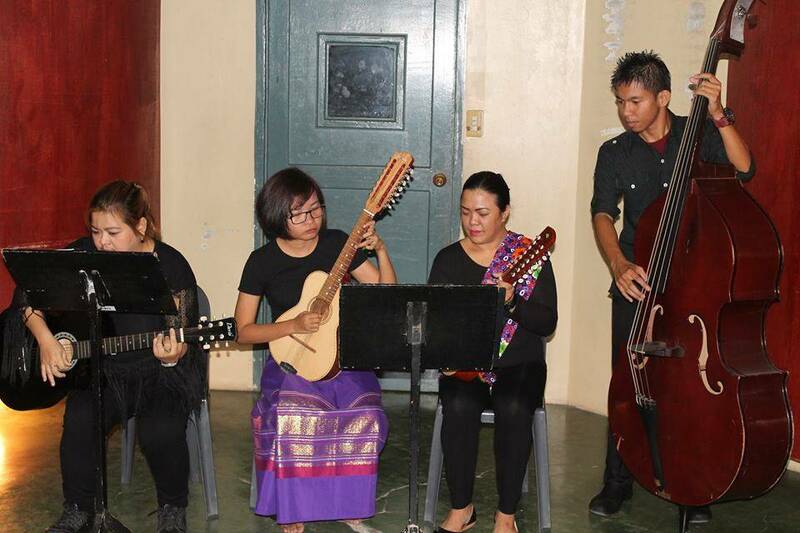 Thus, the continuing education program for Filipino music teachers is being revived in response to these developments. This post baccalaureate summer certificate program is a three-summer program designed to address the need for music teachers to enhance their musical growth and teaching competencies. 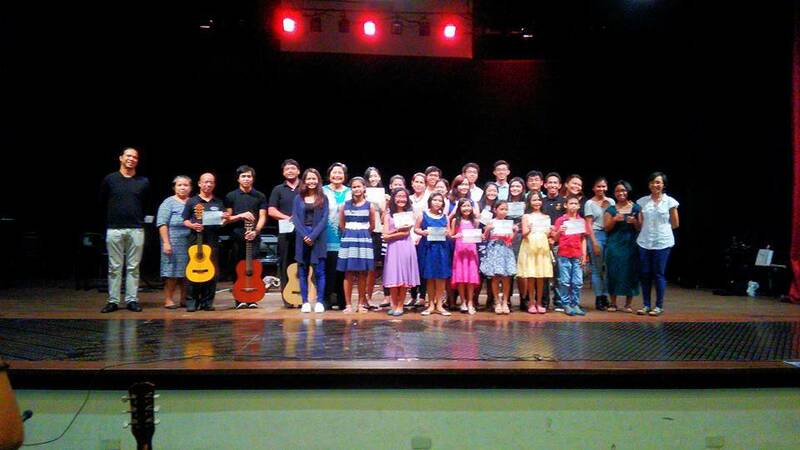 Such growth will have an impact in the quality of music teaching and learning across the country. A certificate of completion will be given at the end of the program to participants who have completed the three levels of training. 3. 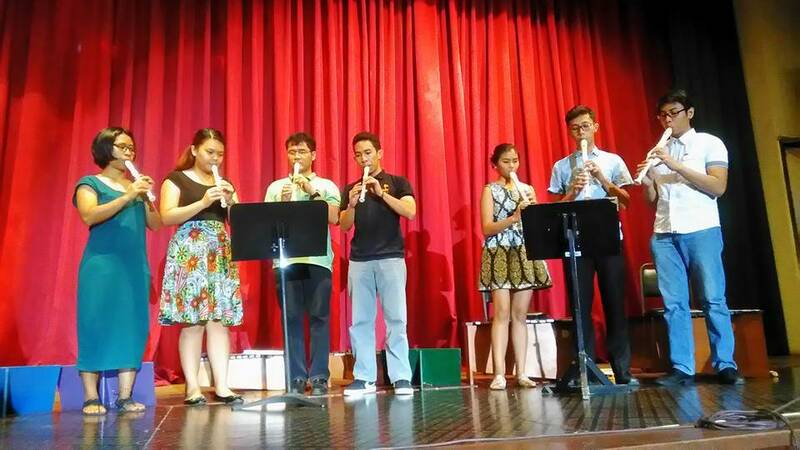 Show appreciation of varied music teaching and learning situations, as well as of diverse forms of music-making and music cultures in the Philippines and the world. 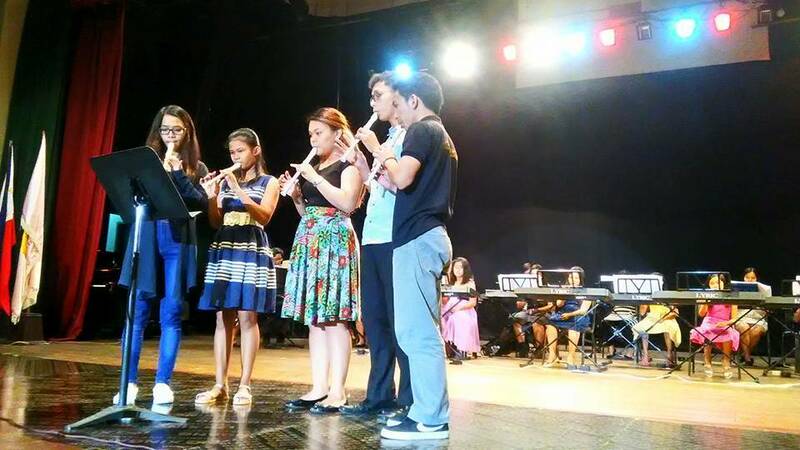 Students under the program must be teachers teaching music in both public and private schools. A certificate of employment duly signed by the principal must be presented together with the application form. The enrollee will be given a graded performance evaluation at the end of each course by the instructor. For courses offered in succession such as music theory, keyboard, solo vocal/instrument, conducting, the enrollee has to pass the previous level before enrolling in the next level. There will only be 20 slots for each batch of participants per level. Application will be processed on a first come, first served basis. Principles of music theory, notation, and sight-singing applied to various musics of the world. Critical listening and appreciation of the musics of the world in relation to the cultural and social functions of music. Management and rehearsal techniques for choral and instrumental groups. 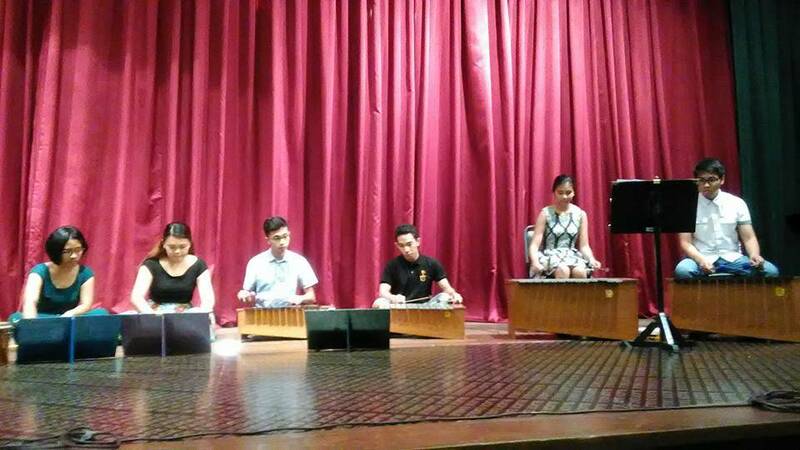 Integration of musical knowledge and skills in the context of teaching methods and strategies applied to general music and music track. Exploring the uses of music technology through recording and notation software. 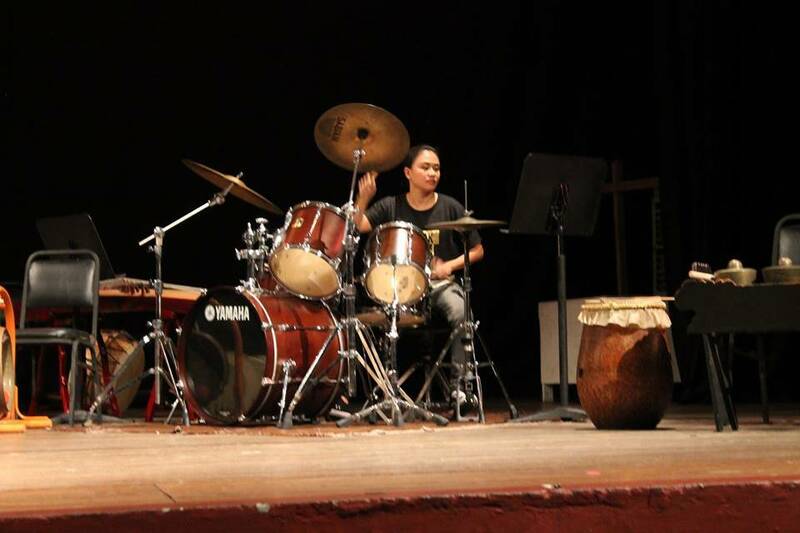 Application of musical knowledge through arranging and/or composition for varied musical ensembles. The program is composed of 68 hours spread out in three levels over three summers. Each level takes one month or four weeks to complete with an average of 6.5 hours of training daily for one month. Completion of each level may be attained by completing 21-22 hours for each summer for full-time students, while part-time students may take more than three summers to complete the required hours. However, the maximum residency of completing all 68 hours is six summers. A certificate of program completion will be given by the U.P. 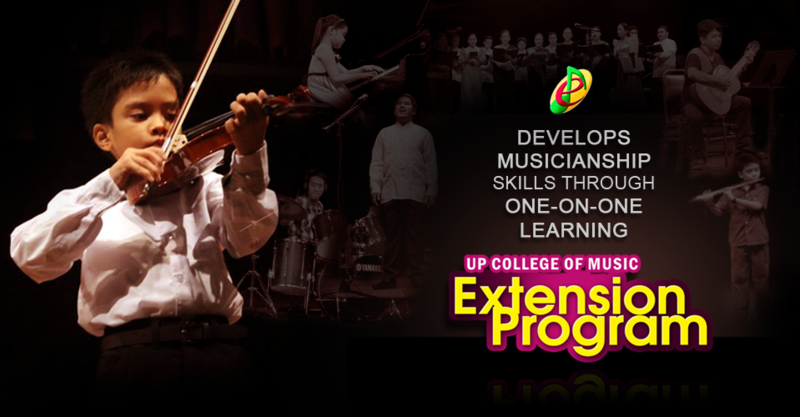 College of Music Extension Program at the end of three levels. There will be no certificate of completion for less than 68 hours. A sample curriculum checklist as well as sample schedule is given below. Courses in italics require pre-requisites taken in the previous summers. Discounted rates will be provided to selected participants. Participants may contact the following offices for their individual housing arrangements within campus. travel, food, and music instruments for personal use. 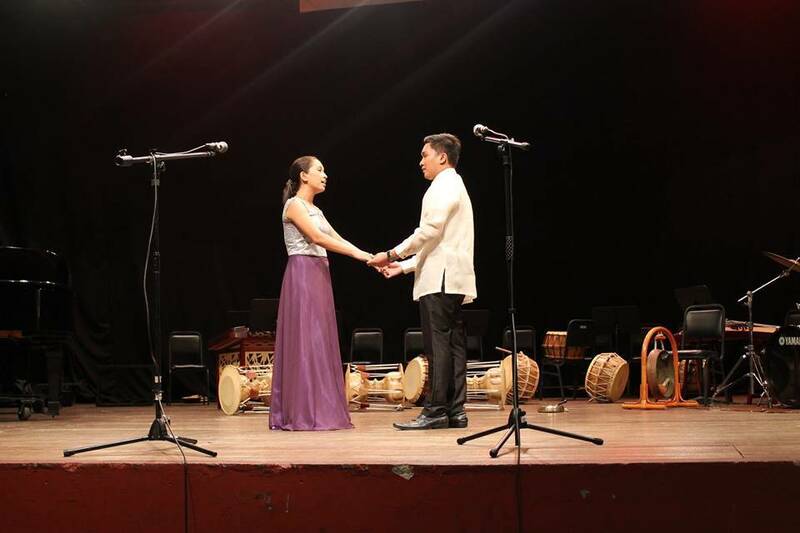 The participants can avail of scholarships from the National Commission for Culture and the Arts, Department of Education, and their local school board. Principles of music theory, critical listening and sight-singing applied to various musics of the world. Critical listening and appreciation of the musics of the world in relation to the functions of music in varied societies.